For more than a few years now, notification LEDs have become a part of the basic features of Android devices. However, some manufacturers to drop out the LED notification light as a cost-cutting move, which can be a bummer for the end user. 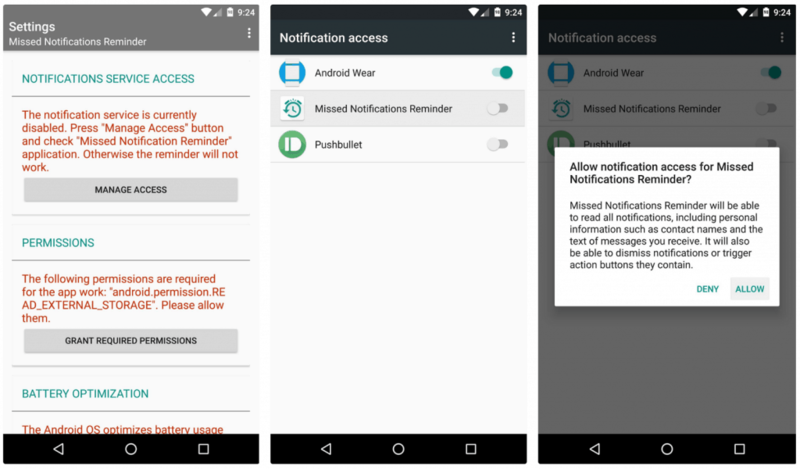 Fortunately, there is a way to get over this hardware restriction with the help of an app, that allows you to set beep alerts for notifications. 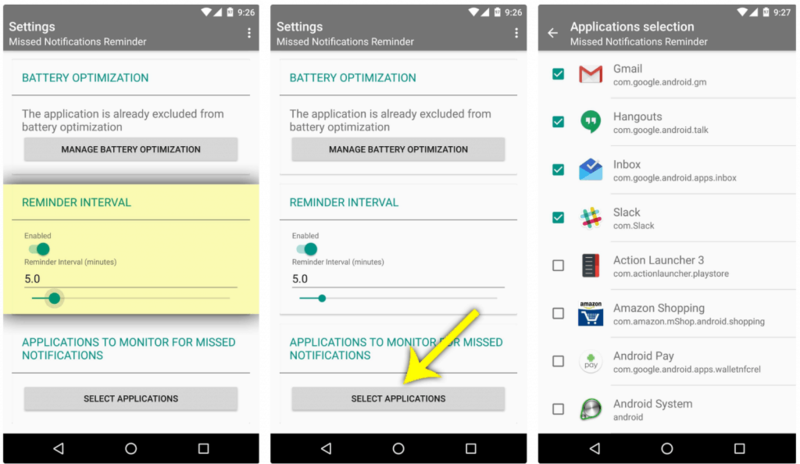 The Missed Notifications Reminder app essentially makes you Android device beep periodically when you have an unread notification. If you own an Android device with a broken LED notification light or a device that does not come with one, being notified of missed called or unread messages without turning the screen on is impossible. However, you can make use of the Missed Notifications Reminder app and be notified with alerts beeps. Not only is the app free to download, but does not require any special root permissions either. The first time you launch the app, you will need to grant Missed Notifications Reminder system access so that it can recognize when you have unread notifications. To do so, tap the “Manage Access” button on the screen and toggle on the button next to “Missed Notifications Reminder” when you are redirected to the Notification Access settings. If your Android device is running Android 6.0 Marshmallow or higher, you will need to grant permissions for two more aspects. To do so, hit the “Grant Required Permissions” button on the main screen of the app and tap on “Allow” on the pop-up windows. Once you have granted all the permissions that the app requires, it is time to configure the main feature of the app. Start off by switching the toggle switch to “Enabled” under the “Reminder Internal” tab, and use the slider bar to set the reminder interval for the beep alerts. Right below the Reminder Interval tab, you will find the button to “Select Applications”, so go ahead and tap on it. The next screen will enlist all the apps installed on your Android device, so you can mark the checkbox next to each of them to enable beep alert notifications from the specific app. You are now all set to receive beep alert notifications on your Android device every time you have an unread message or a missed call, or any other notification. Do share your thoughts on this alternative to notification LED in the comments section below.